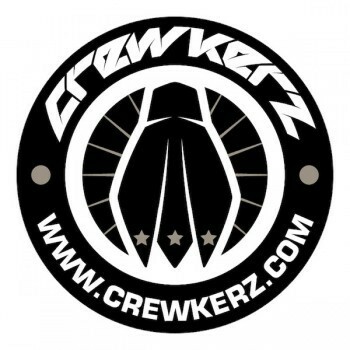 Trials front rim CREWKERZ WAW LIGHT is a successor of previous model CREWKERZ WAW rim, which were very light. New model range aims to durability and thanks to H profile, which improves braking power and is very strong! 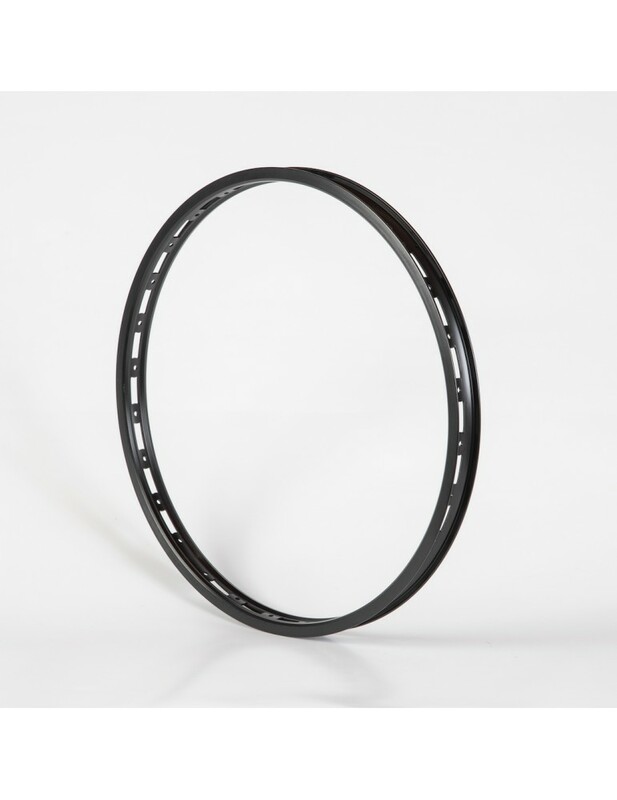 For use with a rim brakes we recommend this rim to riders with max. weight 75kg. For use with a disc brakes we recommend this rim to riders with max. weight 85kg. Please have in mind that we maximum weight recommendations are based on use no-butted 2,0mm spokes. If you use butted spokes the maximum rider weight can be much lower!